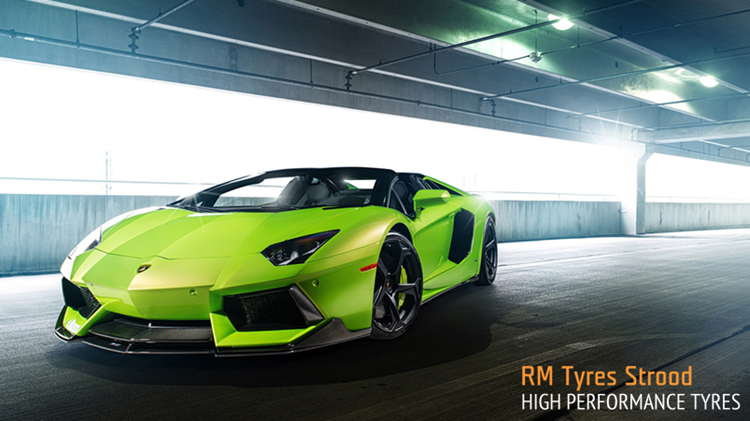 Welcome to our HIGH PERFORMANCE TYRES page. All of us at RM Tyres in Strood, Kent, understand that with so many high performance vehicles on the road we need to offer a wide tyre choice to suit every specific customer requirement and budget. That is exactly what we do. We have always been a strong supporter of many quality high performance tyre brands that not only offer all of our customers VALUE FOR MONEY, but most importantly keep you safe on the road to deal with any unexpected situation you may encounter. Selecting the right high performance tyres can sometimes be more difficult than it seems, however, it could be as simple as choosing the same tyre option that was fitted standard from the factory to your vehicle (OE), maybe a tyre pattern you have seen has taken your fancy, or even a favourable review you have read? We understand this at RM Tyres and ALWAYS DO OUR BEST TO HELP with every enquiry we receive, to give you the best bespoke advice we possibly can. To give you the best possible choice, we have gathered together a huge range of tyres in our online store for anyone looking for high performance tyres in Kent and more locally to us, Strood. These include to following fantastic tyre brands, all fully endorsed and fitted by us. If you would like to talk to us about your high performance tyre requirements or cannot find what you are looking for in our online store, please feel free to get in touch with us through our contact routes or by phone on 01634 716336.